WILDCARD EDITION! The Postseason has arrived and it’s win or go home time. 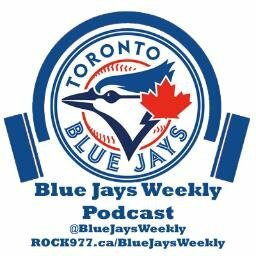 Is Stroman over Liriano the right call? Can the offence wake up for 1 game? Lots of questions to answer in this week’s podcast.